The Southern Christian Writers Guild Westbank had a strong debut meeting at Christian Fellowship Church. Writers of fiction, nonfiction, children’s authors and poets were in attendance. Teena Myers, Vice Chairman of the Guild spoke about the distinctiveness of God given inspiration in her presentation titled Eye to Eye. The Guild welcomes new members Brian Lanigan, Pastor David Rodriguez, Dianne Lambert, Gregory P Chiasson Jr., Linda Rodriguez, Mona Wright, Paula Cwinya-ai, Phyllis Jason, Shirley N Reyes, Tommy Boudreaux. 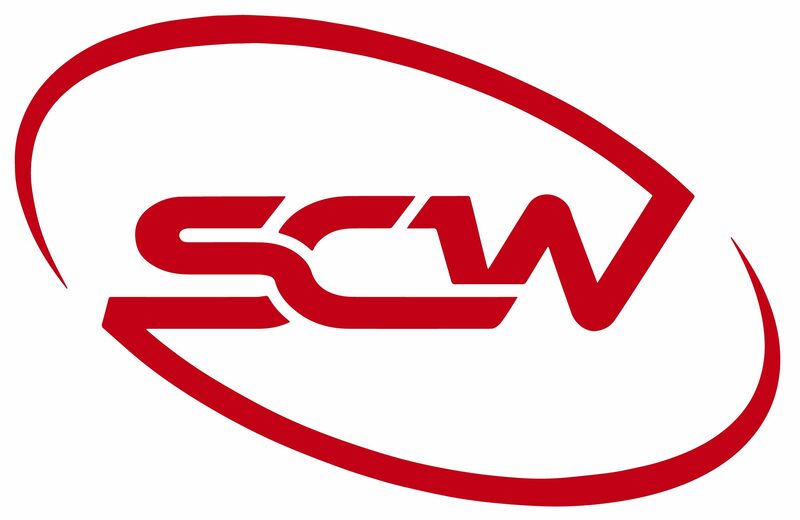 Visit their member pages on the SCWGuild website to learn more about them. The next meeting is 10 AM Saturday on October 21st at Christian Fellowship Church, 5049 Ehret Road, Marrero LA. Rebecca Gernon is speaking about The Path to Publication. Learn 18 ways you can navigate the potholes, detours, stop signs and bridges on your way to traditional publication. Rebecca is the author of Amy Signs: A Mother, Her Deaf Daughter, and Their Stories (Gallaudet University Press, 2012). She has been published in anthologies by Thomas Nelson, Bethany Press, Howard Books and Guidepost. Her plays have won awards in Virginia, Missouri and Louisiana.